Photographer/Author Will Furman will talk about the photographic techniques he used in his new book Bodie - Good Times and Bad. 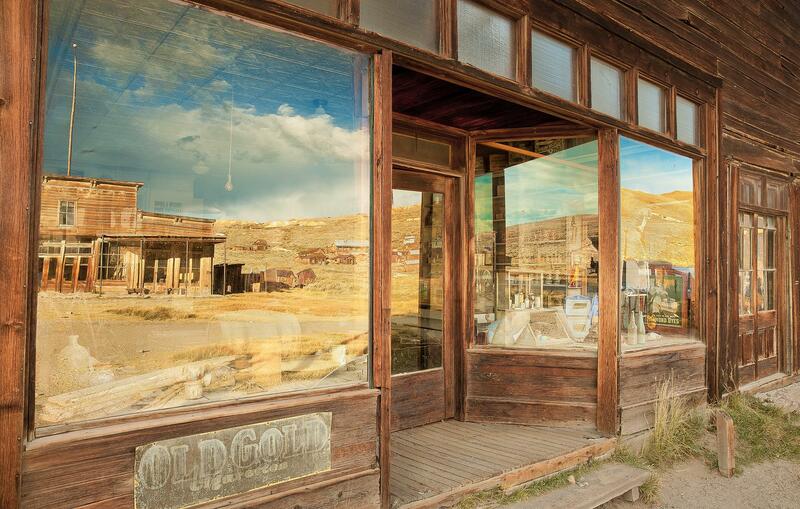 He captured the ghost town of Bodie using a mix of stunning modern day color photographs and historic ones in black and white. Using a photographic technique Mr. Furman developed, and the vivid historical descriptions penned by Nicholas Clapp, Furman takes the reader of his new book, Bodie-Good Times and Bad, back in time. Books will be available for purchase and refreshments will be served. The event is free for Friends of the Library. The suggested donation for those who have not yet joined the Friends is $10.. Sponsored by Friends of the PG Library with the support of Jan Pratt & J.R. Rouse, Sotheby’s International Realty.